Last week I received an email from my good friend Steve Peace. Steve and I have been friends for thirty-one years. We attended seminary together and I later had the privilege of calling Steve my pastor for eight years. 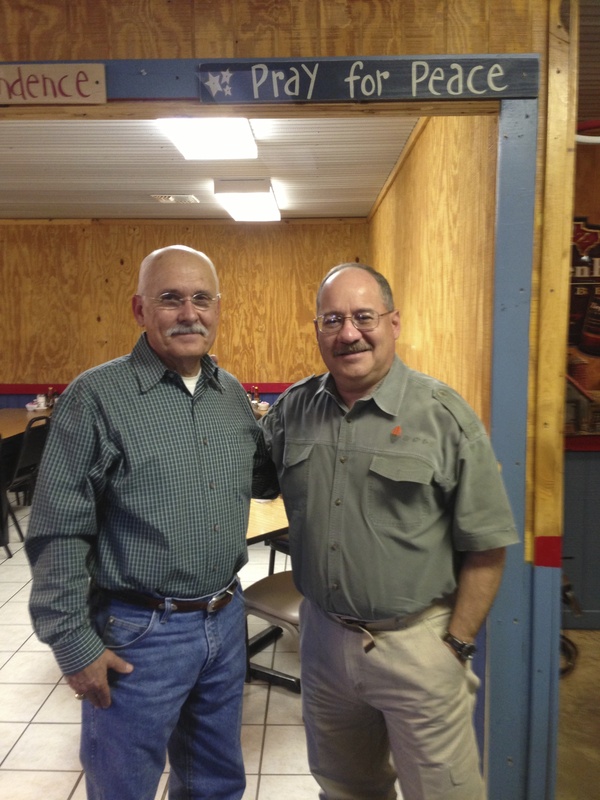 Steve invited me to meet him for lunch at the Texas Star Cafe in the small town of New Ulm, Texas. So, late this morning I made the hour-long drive to New Ulm to meet Steve. We enjoyed a two-plus-hour reunion. The food was delicious but my time with Steve was nourishing. Sometimes the encouragement we get from spending time with a trusted friend is better than a good meal. That was certainly the case today. After Steve and I parted company, I decided to spend the rest of the day getting lost on Texas backroads. 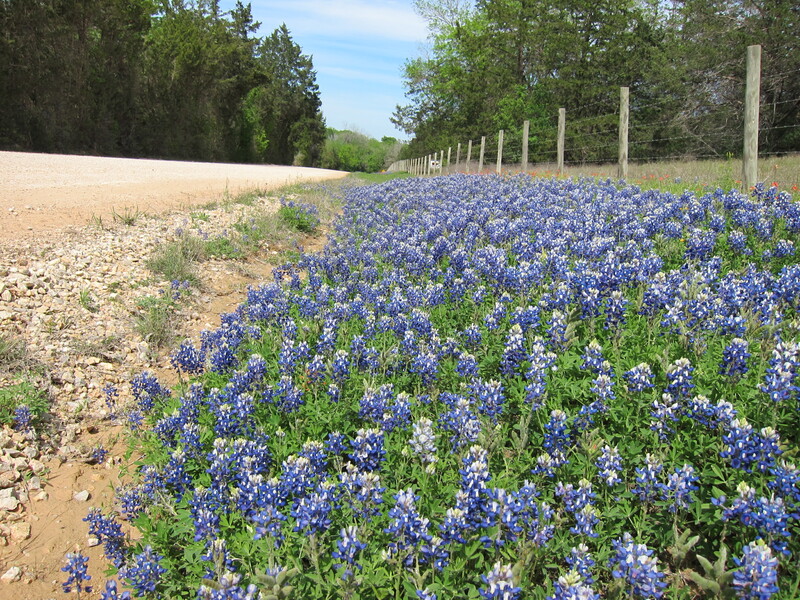 This is the best time of the year to wander down the unpaved roads that radiate away from the Farm to Market roads that connect to major highways. 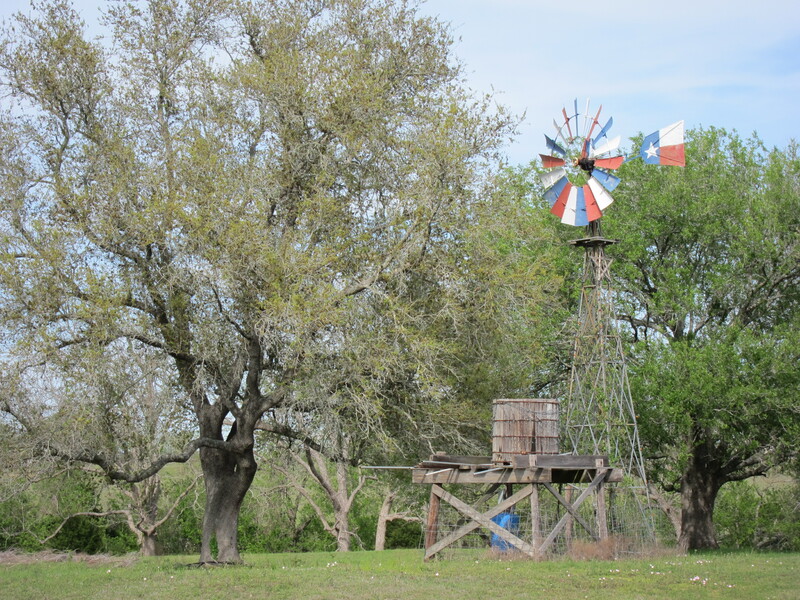 If you want to go deeper into the heart of Texas, then you have to venture down these unpaved arteries that wind their way through some of the most beautiful parts of the Lone Star State. And this afternoon, my wanderlust paid off. 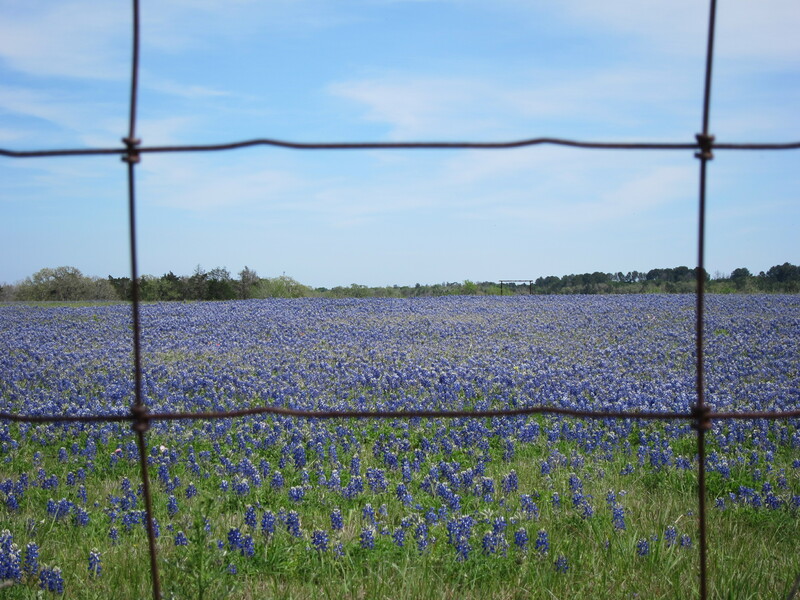 I found the mother lode of Texas wildflowers — acres and acres of bluebonnets and other beautiful wildflowers. 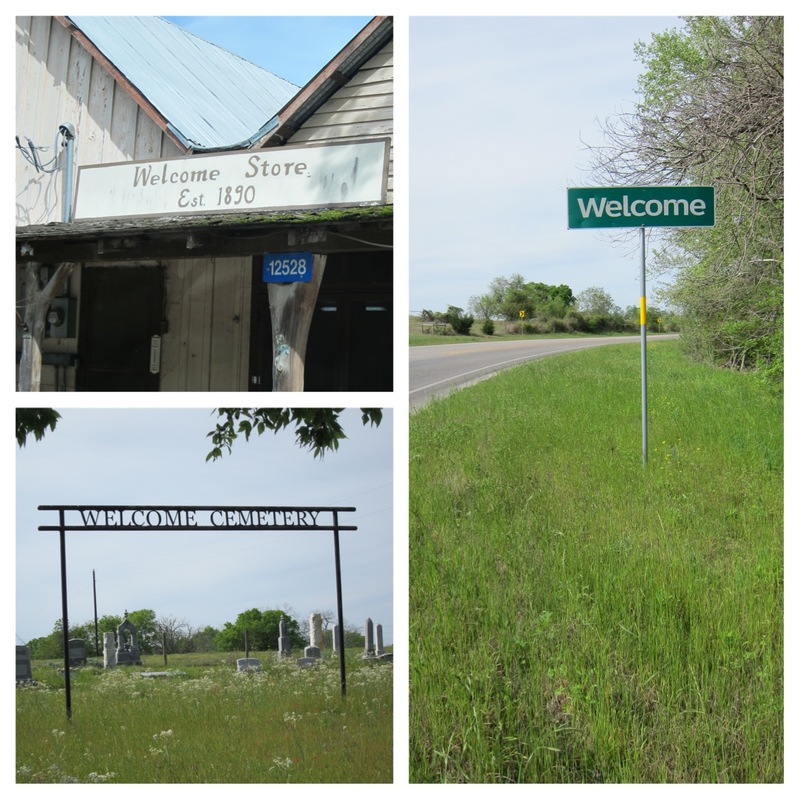 I was also happy to come across the little community of Welcome as I drove down Highway 109 between Brenham and Industry. This is one of those if-you-blink-you-will-miss-it kind of spots in the road. The town was settled in the late 1820‘s but remained nameless until 1852 when a German immigrant named J.F. Schmidt christened the town Welcome — a name that he felt reflected the hospitality of the residents. One problem the tiny town has battled more than once over the years is having their sign stolen! I enjoyed the hours I spent wandering today. I was not in a hurry to get anywhere in particular. I turned off my GPS and just let the road take me to where it would. I stopped often to take photos. And I had lots of time to think and pray along the way. At the end of the day I was refreshed by my time with Steve and also by my time alone, lost on Texas backroads. If you have never done so, I encourage you to set aside an afternoon to wander and to get lost on the backroads near where you live. You’ll enjoy the solitude and the sights and will likely find some welcoming places along the way.